Which 3D Render Engine Should I Use for VFX? The 3D rendering engine you use can make a big difference in your VFX pipeline. There are a ton of great 3D renderers on the market, and today we’re going to look at the most popular ones (Physical Render, OctaneRender, and Arnold) to help you decide what’s right for you. First up is one of the most popular rendering engines, Physical Render from Cinema 4D. Due to the popularity of C4D, it’s easy to see why this is a go-to renderer for a lot of VFX artists. First off, it’s free, it’s built-in natively to C4D so you know you won’t have compatibility issues, and it features Team Render, which will allow you to connect multiple CPUs for farming out arduous tasks. With C4D’s Physical Render, you are somewhat limited depending on the complexity of your materials, and it does have a notoriously slow render speed. If you want to know how to render faster in C4D, though, the guys at GrayscaleGorilla offer a quick tips on how to speed up your render time with Physical Render in C4D. Next, we have OctaneRender, which is a great choice for VFX artists who do a lot of compositing, because unlike a lot of other 3D renderers, Octane is more visually-based, and doesn’t do quite as many calculations within the 3D scene itself - so your render times should be a bit faster. Octane is available in a standalone version, as well as various plugin versions for some of the most popular 3D VFX programs. Perhaps the biggest advantage with Octane is its native GPU-based rendering. It’s actually the first GPU-based renderer, and developer OTOY’s website discusses their OctaneRender Cloud service, which allows you to scale GPU rendering in an as-needed, cloud-based environment for blazing fast render times. The last rendering engine we’re going to look at is Arnold. Being an AutoDesk product, Arnold makes the most sense for users of other AutoDesk 3D programs, like 3DS Max or Maya - but it’s also compatible with other 3D software, as well. Arnold does a spectacular job at photorealistic renders, and with a skilled operator, can make leaps and bounds over the uncanny valley. Unlike OctaneRender, you don’t have to pay additional fees for a plugin for your specific program - you pay a subscription-based licensing fee, and can use Arnold’s app-specific plugins for any of the 3D programs of your choice. While Physical Render, OctaneRender, and Arnold are all great choices for your 3D VFX needs, they aren’t your only choices. We’d be remiss to not mention a few other great 3D renderers out there, such as V-Ray, Nvidia’s iRay, and the open-source Appleseed renderer. Of course, there are dozens of others you can learn about. 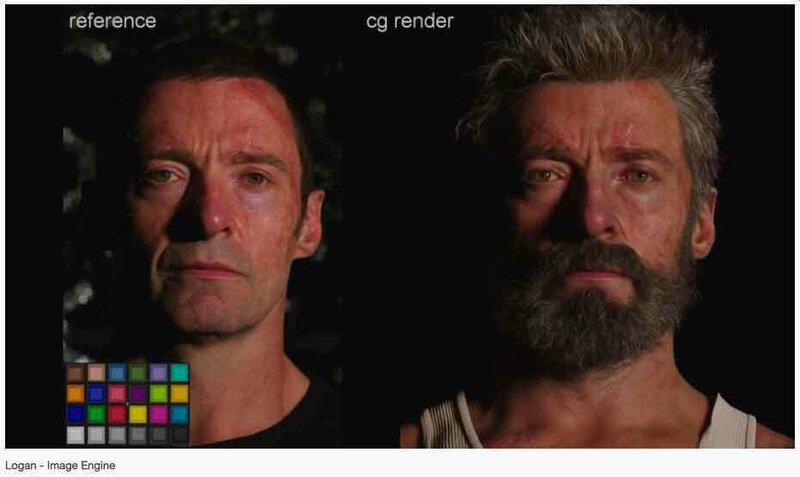 Most renderers can achieve similarly great results visually, so unless you have a specific reason for going with a certain renderer, it really comes down to which ones make the most sense for your VFX pipeline, how much time you have, and ultimately which ones you’d like to learn. You can find a ton of comparisons that break down the differences and functions of all these 3D renderers, so do some research, discuss with your visual effects team, and explore all your options for 3D render engines in your next VFX project!